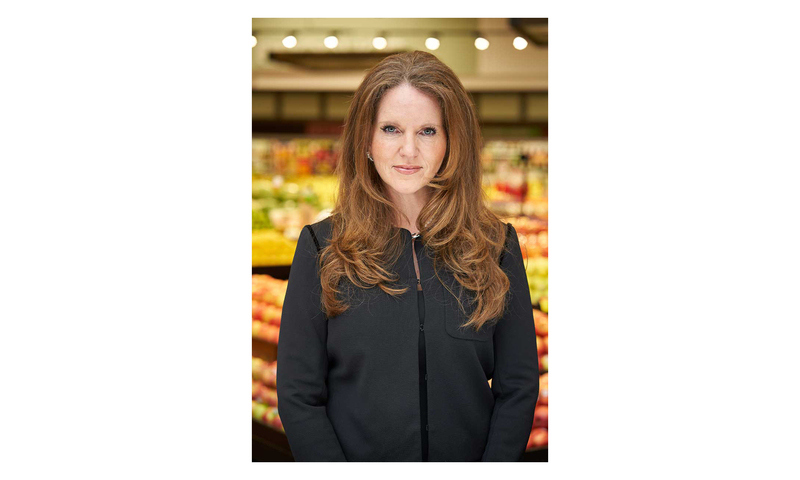 Kendra Doyel, senior director of HR and labor relations for Ralphs Grocery Co., a subsidiary of Kroger, was elected the 2018-2019 California Grocers Association (CGA) chairman of the board of directors at the association’s annual meeting on Nov. 30. As chair, Doyel will lead the board’s strategy regarding CGA’s legislative, educational, communications and industry-related programs. 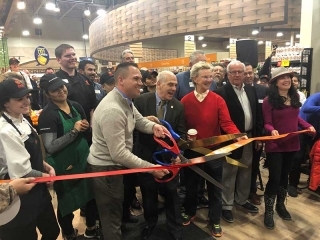 The association is comprised of more than 300 retail companies operating more than 6,000 stores in California and Nevada. The chair serves for one year. She succeeds Immediate Past Chair Bob Parriott of Twain Harte Markets. Doyel said her focus during her time as chair will be to “elevate CGA in any possible way.” Her goal is to make CGA the “go-to” source for California grocery information. The Ralphs executive is the fourth woman to serve as CGA Chair. Two women now serving on the board’s executive committee are slated to become CGA chair in the next three years. Chairman’s appointments to the executive committee include: Dave Jones, Kellogg Co.; Kevin Arceneaux, Mondelez International Inc.; and Lynn Melillo, Bristol Farms. Independent Operator Committee Chair Elliott Stone, Mollie Stone’s Market, was elected as an executive committee member. Stone replaces Dennis Darling who was elected secretary. Directors elected to their first full three-year term include: Jeanne-ette Boshoff, MillerCoors; Pamela Burke, Grocery Outlet Inc.; Saj Khan, Nugget Markets; Greg King, California Fresh Market; Nancy Krystal, Jelly Belly Candy Co.; Hillen Lee, Procter & Gamble; Skip Nugent, Best Buy Markets IGA; Bob Richardson, The Clorox Co.; Jeff Severns, PepsiCo Inc.; Scott Silverman, KeHE Distributors. Directors elected to their second three-year term include: Denny Belcastro, Kimberly-Clark Corp.; Bob Bukovec, Tyson Foods Inc.; Steve Dietz, United Natural Foods Inc.; Michel LeClerc, North State Grocery; Mark McLean, Crossmark. Former CGA Chair Jim Wallace, Sprouts Farmers Market, was elected an honorary board member.